Ruth’s Chris Steak House in Pikesville, Maryland is located just northwest of Baltimore on Reisterstown Road. Our special 500° sizzling plates and award-winning wine list are the perfect pairing for any occasion. 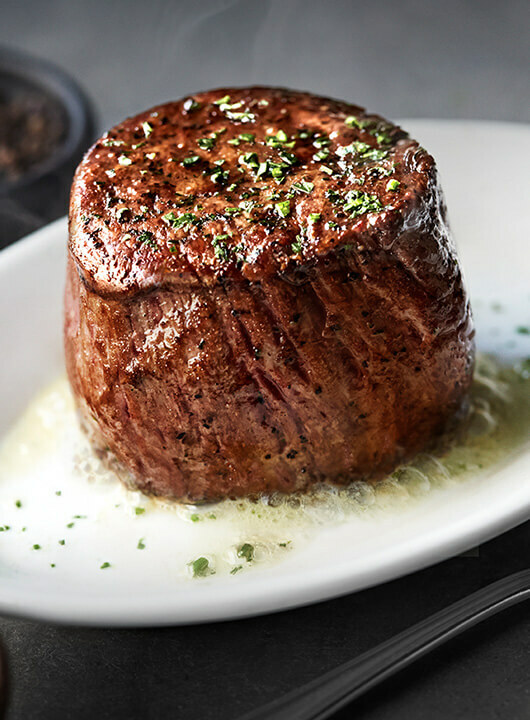 Whether you’re joining us for a romantic dinner, a business meeting, a private party or just a drink at the bar, our Pikesville steakhouse will deliver superior service and an unforgettable dining experience.